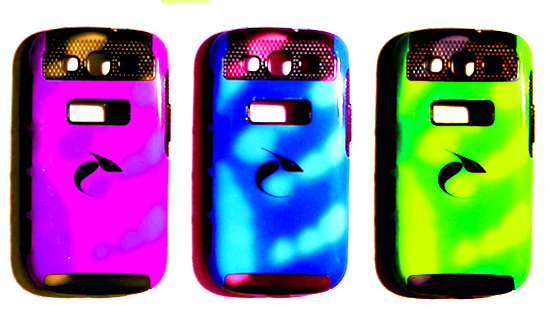 The Chameleon Case is the worlds first high quality touch and temperature sensitive color changing cell phone case! Watch The Chameleon Case in action! Find out how to be the first to receive The Chameleon Case!